I will continue to tell you about the RMAN (Recovery Manager) tool in this third article of my tutorial series . As I mentioned in my following articles, RMAN is able to Backup Database both Online and Offline mode. Now let’s see how these are done and what commands are used. Full Backup in Online Mode: The database must be in Archivelog mode in order to take full backup of database with RMAN. If your database is not in archivelog mode, you will get following errors. You should change your database from noarchivelog mode to archivelog mode with following article. Check your database if it is in archivelog mode with following article. Full Backup of Oracle database 19c in Archivelog mode can be taken with the following command. It is not preferred to take Full backup with the above command, because Backup location is not specified. After the fresh installation of Oracle Databases, the default path for the backup is $ORACLE_HOME/dbs location. In the case of very large databases, you should not take backup with the above command because backup process will be stopped because of Oracle home disk space will be full, so when the backup command is taken instead of the above command, the following command is preferred. Copyright (c) 1982, 2019, Oracle and/or its affiliates. All rights reserved. Full Backup in the Offline Mode: Take full backup of Database in offline mode means close database and open database in mount mode and take backup mean. This method of backup is not the preferred method in the critical systems that we call mission critics, but I still want to tell this method because it is useful to know. In offline mode, I perform a full backup 3 steps as follows. Step 1: First shutdown database and open it in mount mode as follows. Step 2: After shuting down database consistently, I connect to the RMAN tool and run the same as Online full backup command like following. Step 3: After the backup process is completed, the database in mount mode opens as follows. You can perform all of the above operations with a shell script. To do this, you can create a file with .sh extension by using linux and the following commands are added and this file is run in sh filename.sh from the linux command screen. 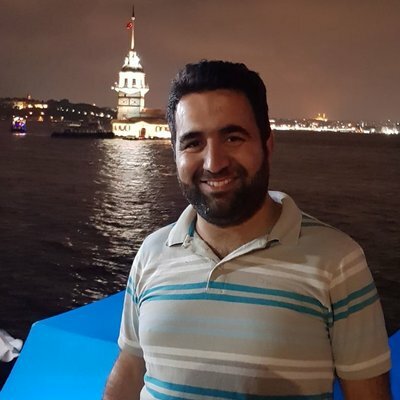 Yukardaki işlemlerin tamamını bir shell scripti ilede gerçekleştirebilirsiniz. Bunun için .sh uzantılı bir dosyayı linux üzerinden oluşturup içine aşağıdaki komutlar eklenir ve bu dosya linux komut ekranından sh dosyaadı.sh şeklinde çalıştırılır.